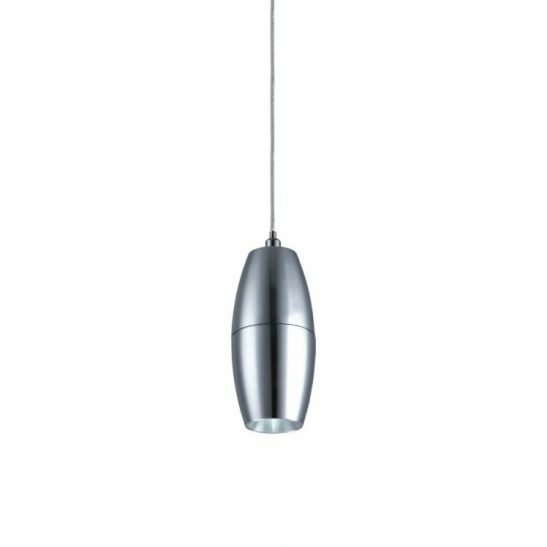 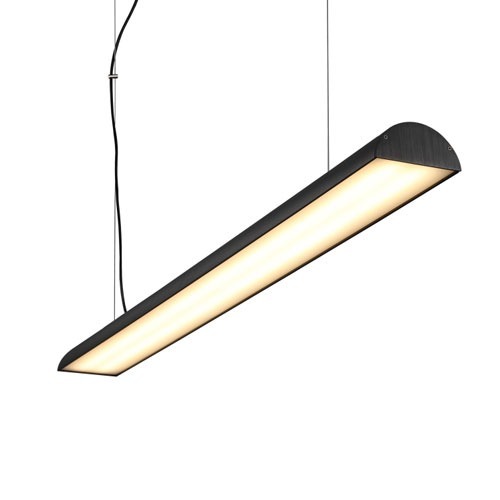 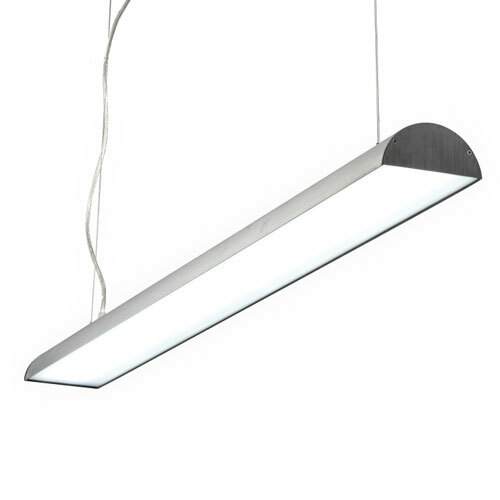 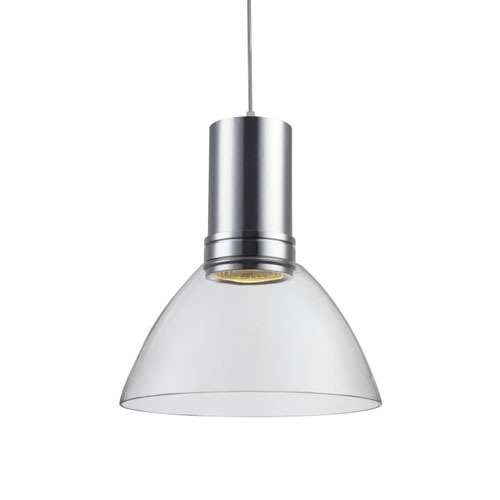 Unique design and high quality construction LED pendant light, finished with an aluminium ceiling plate and slim black pendants with opal acrylic shades. 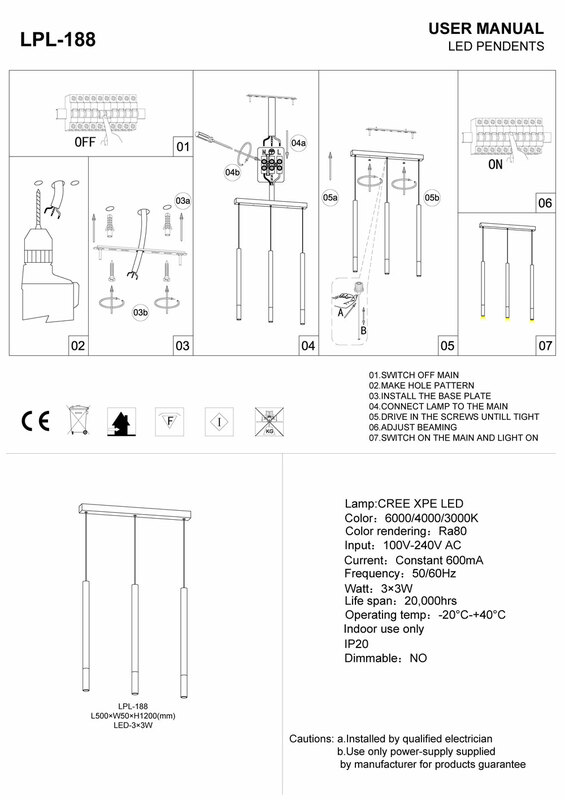 It uses 3 x 3 watt high power CREE LED’s that produce a total of 620 lumens of light output. 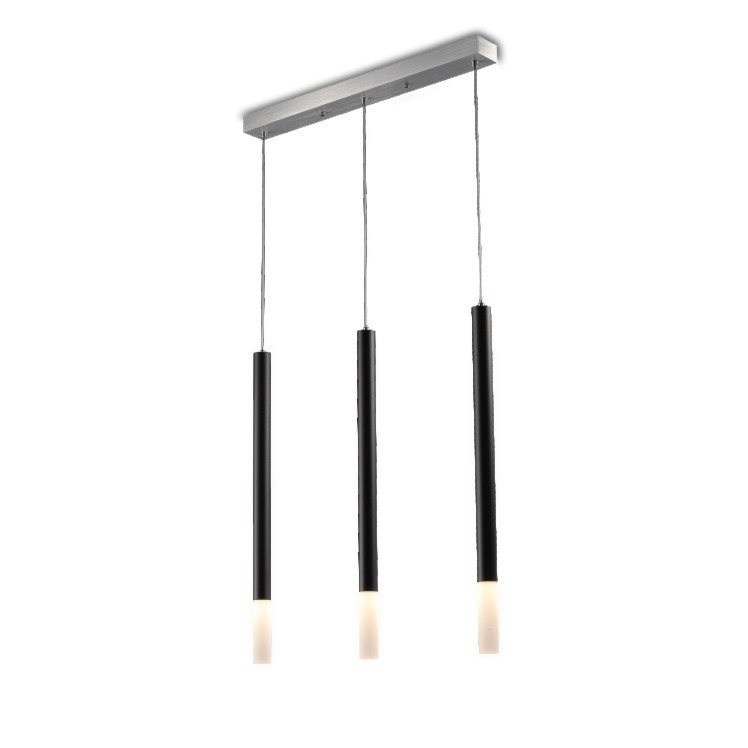 Looks great over a table or above a breakfast bar.